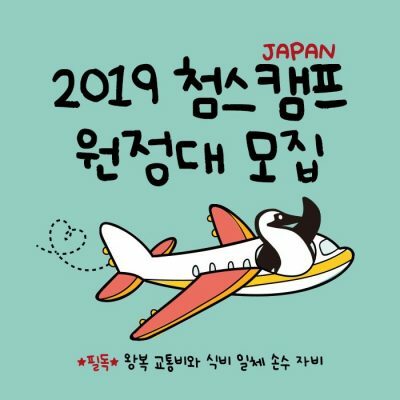 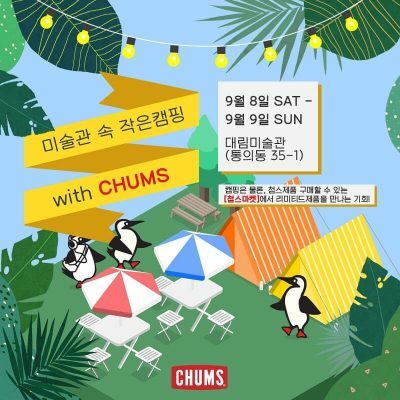 So far chums-korea has created 8 blog entries. 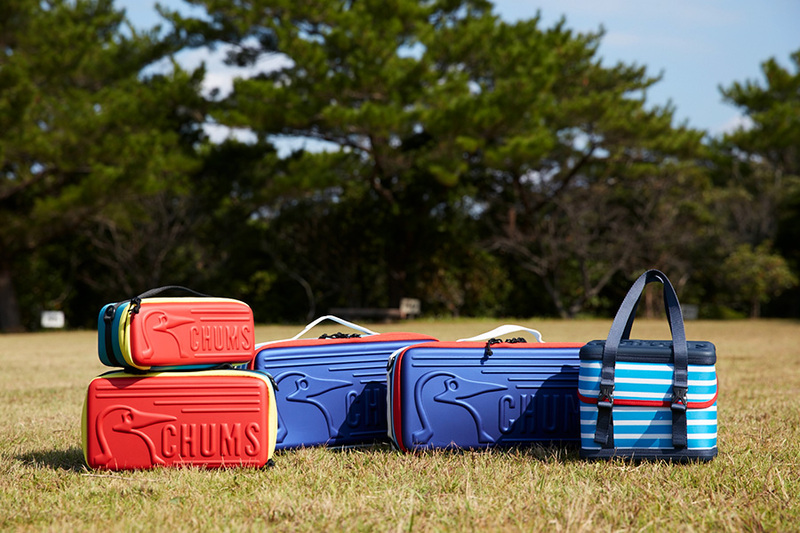 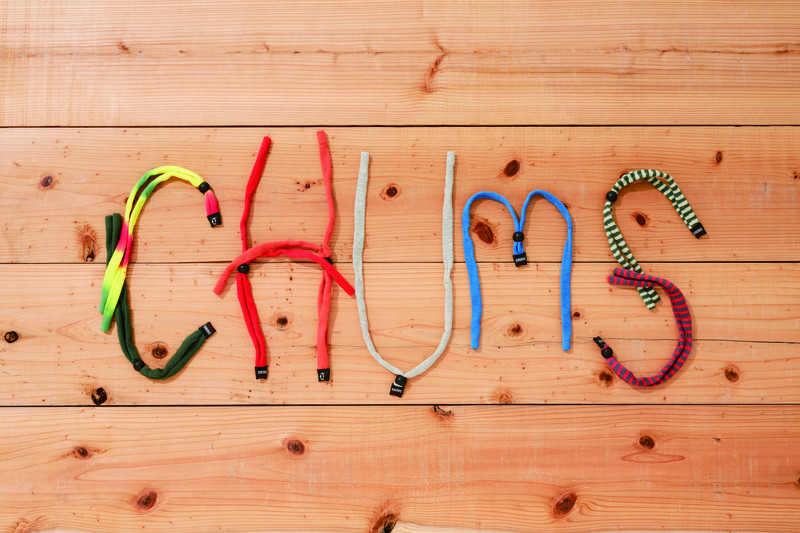 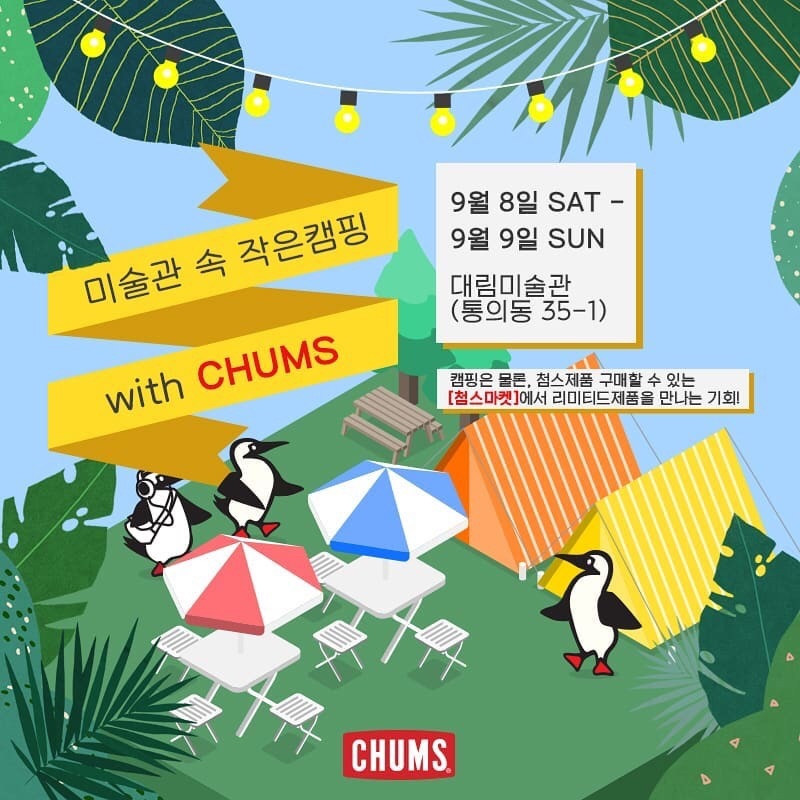 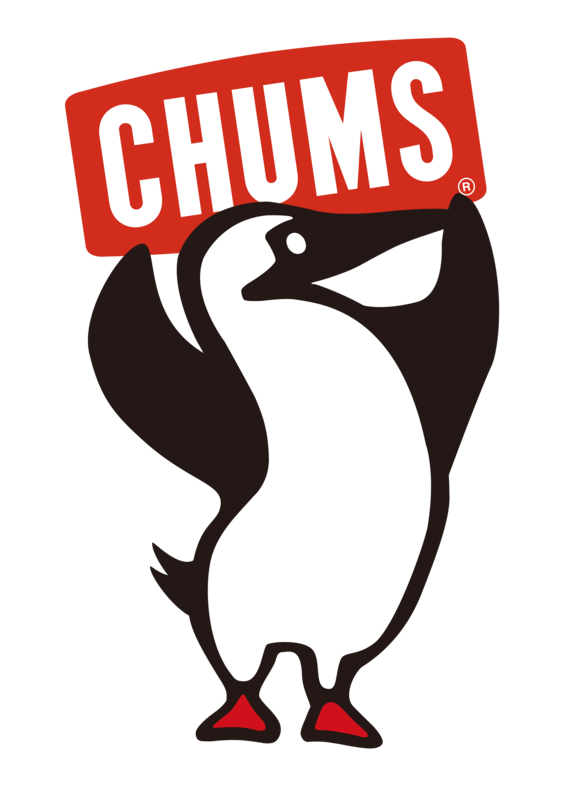 CHUMS(첨스) 캠핑용품 및 악세사리 입고! Copyright © HoCorporation All right reserved.